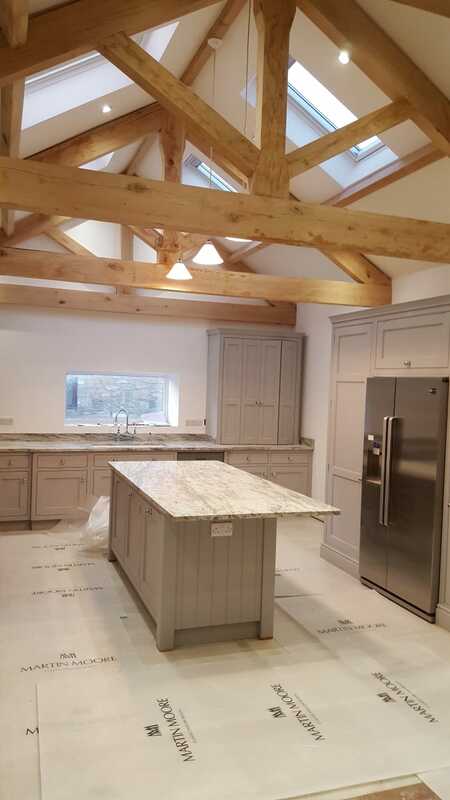 A customer approached us because they had a barn in Walkworth that they needed to convert into a home. They selected a beautiful kitchen and needed just the right lighting to accentuate this, whilst also being practical. 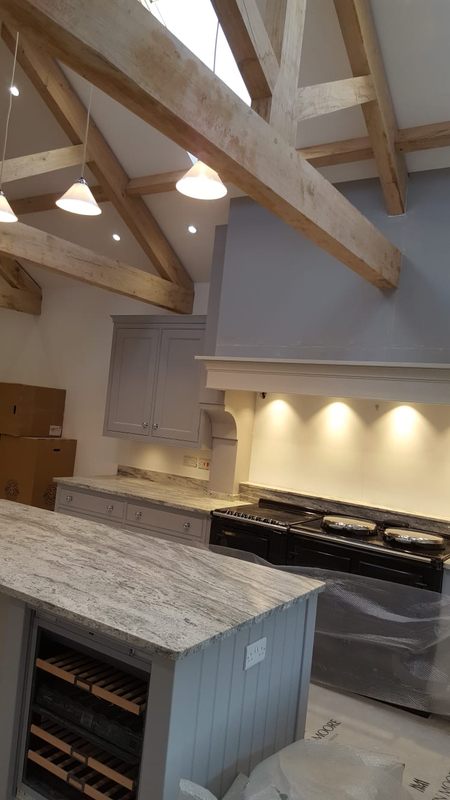 We installed lots of spotlights to keep the kitchen bright and airy and hung decorative lights too. 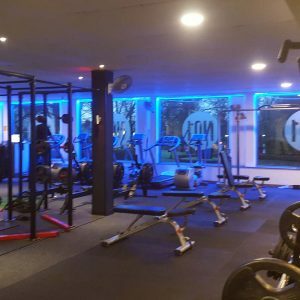 We fitted under bench lights, and lots of sockets and double sockets to be as practical and useful as possible. 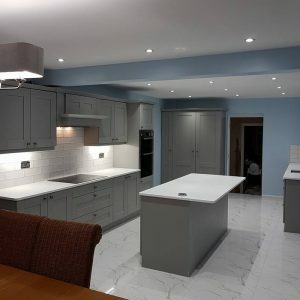 The end result was a breathtaking kitchen and very happy customers. 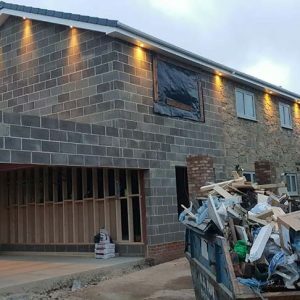 If you are from Newcastle and nearby areas in North East and is looking for emergency and local electricians, we, here at North East Electricals can help. Call us at 0191 731 6767. View of the hung decorative lights that have been installed and wired into the kitchen roof. 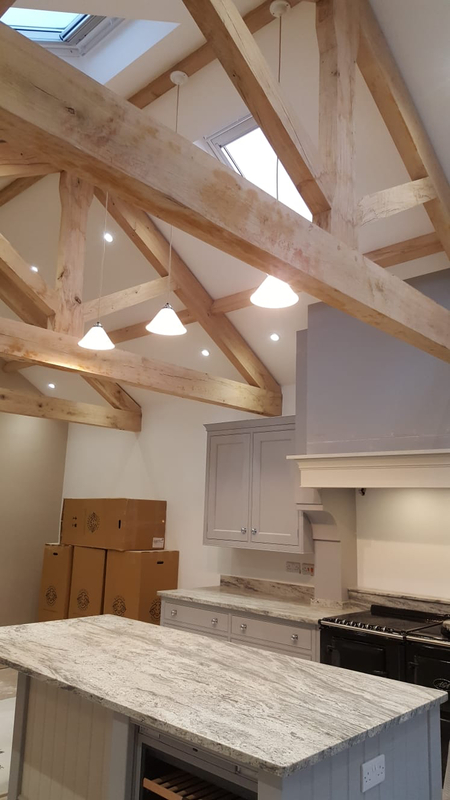 Full view of the new kitchen in the Warkworth barn being renovated with a full rewiring. Sockets and spotlights that have been installed and wired into the kitchen being renovated in Warkworth. 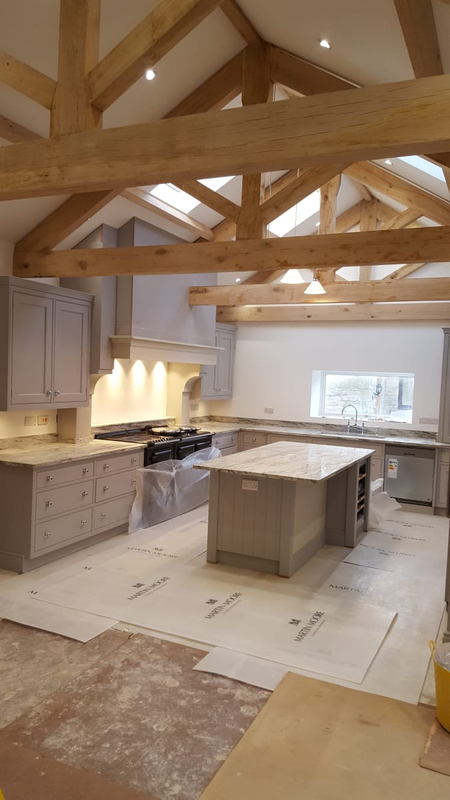 Straight on view of the barns new renovated kitchen in Warkworth being worked on with hung decorative lights, spotlights, new sockets and full rewiring.